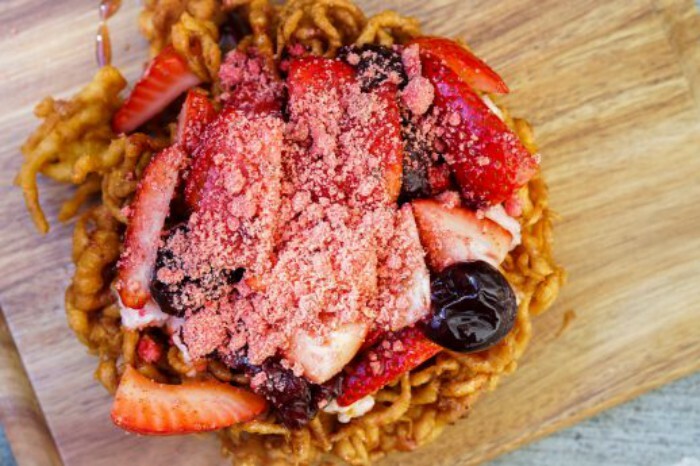 In addition to the treats we showed you earlier, the Disneyland Resort has revealed a look at some of the special food items and a hint at the merchandise items that are headed into the parks for Pixar Fest! 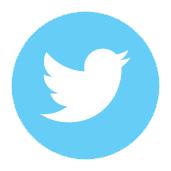 The special celebration of all things Pixar begins April 13th in both Disneyland Park and Disney California Adventure. If you are looking for food themed to the movie Up, and who isn’t, head to Carnation Cafe for the Fried-ricksen Bologna Sandwich or the Fredricksen TV Diner, visit the Jolly Holiday Bakery Cafe for the Up Merit Badge Eclair, or stop at the Disneyland Cappuccino Cart for the Up-Tart, a Nutella Pop Tart Chocolate Fredricksen House & Balloons. 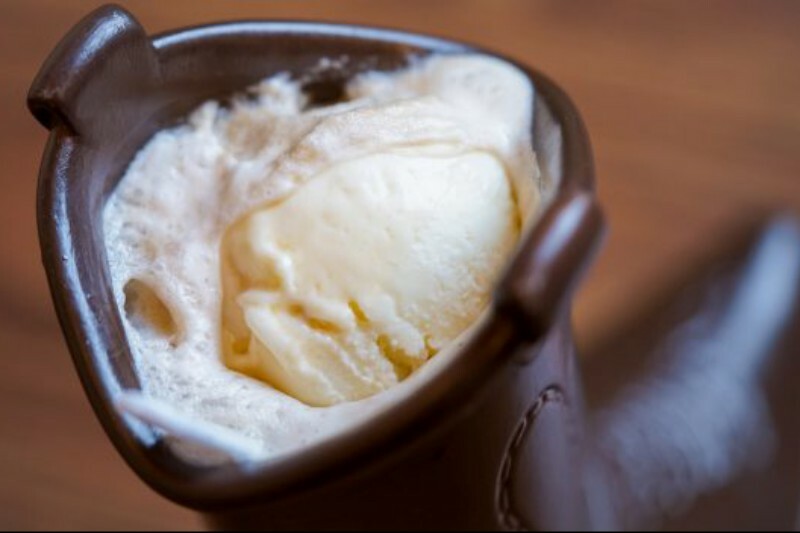 If Toy Story is more your thing, try the Boot Beer Root Beer Float in a Souvenir Woody’s Boot or Jessie’s Berry Jubilee Funnel Cake at the Golden Horseshoe, Lots-o’-Straw-“Bear”-y Funnel Cake at Hungry Bear Restaurant, or Lots-o’-Straw-“Bear”-y Churro at the Tomorrowland Churro Cart. 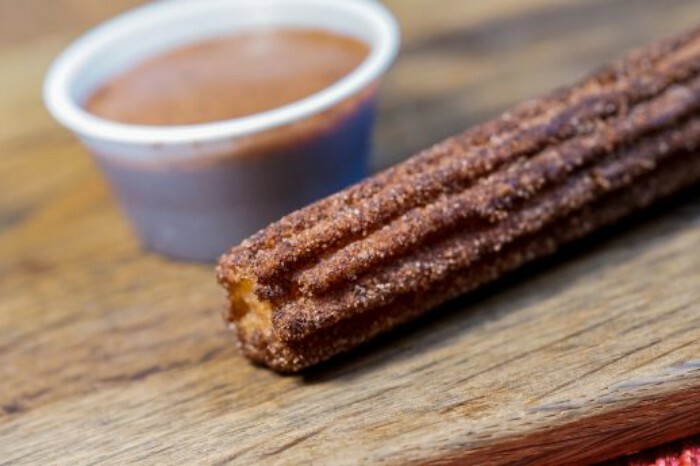 Fans of Coco will want to grab the Coco Churro, with chocolate and vanilla bean dust and salted cinnamon sugar served with a spiced Mexican chocolate dipping sauce, at the Frontierland Churro Cart. Finally, Monsters, Inc. is represented with Mike Wazowski Bread at the Pacific Wharf Cafe, a Sully Premium Popcorn Buckets at popcorn carts in both parks, and a Mike Wazowski Sipper at California Adventure quick-service restaurants. 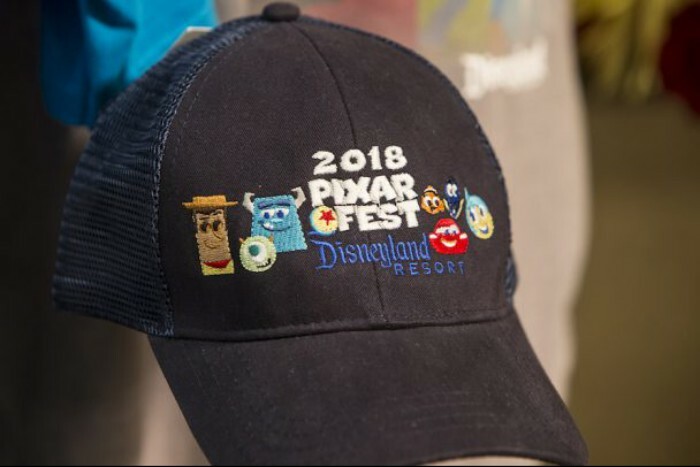 Disneyland will also be rolling out a great selection of Pixar Fest merchandise, including this baseball cap, plus shirts for adults and kids, limited release pins, tumblers, and a Loungefly leather tote. More information about the merchandise will be released soon! Pixar Fest begins April 13 and continues throughout the summer!